How to repair grub damage & is treatment worth the investment? Bag A Bug, does it really do the job? 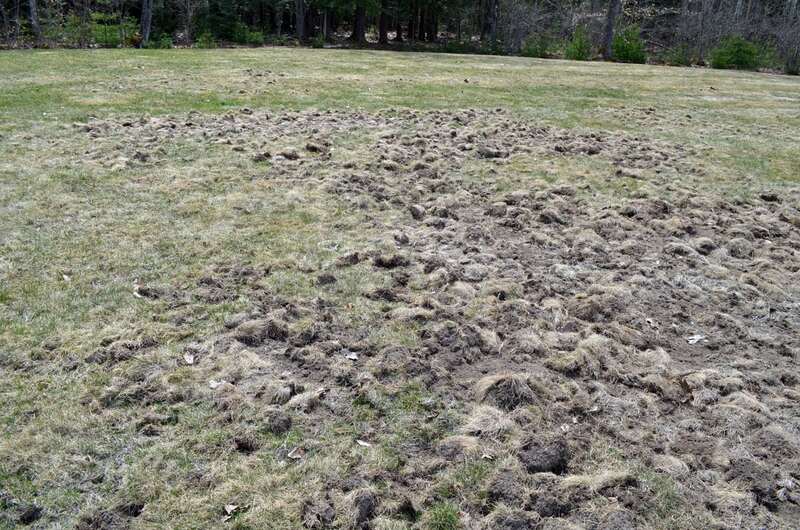 What are all those bumps on my lawn? Keeping Ladybugs from getting in your house!